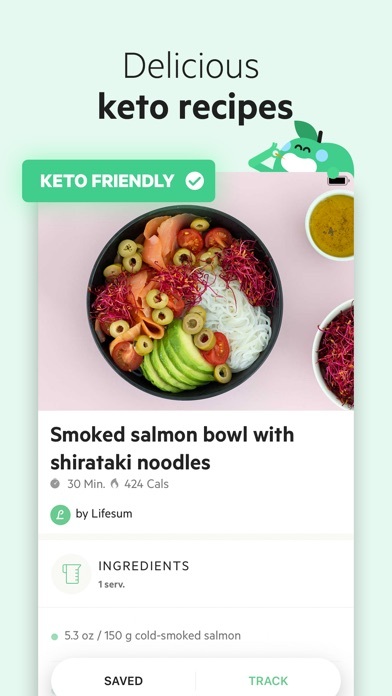 I like the app for tracking macros (and the user interface is fun and motivating) but need a couple major things fixed/added: 1) It’s pretty buggy. It will randomly delete my personal info and/or weight history. But I’ve learned it will come back in a day or two. Still annoying when you’re trying to look up trends or whatever. 2) No way to share a meal that you created. This is my biggest gripe actually. My boyfriend and I live together and have both paid for Premium. I really want to be able to AirDrop him our dinner instead of us both having to enter every single ingredient individually. 3) The quantities are not always accurate, which makes it very time consuming to track. After catching a few blatantly obvious things that were wayyyy off (like rice for example - it will say its 206 calories for a whole cup of uncooked rice where in actuality a cup of rice is 735 calories). 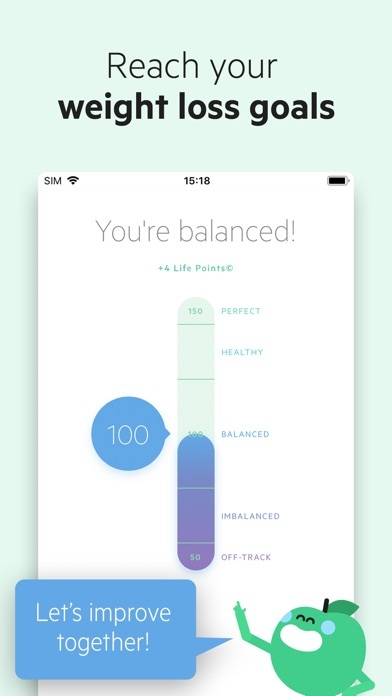 I really wish Lifesum would fix this. It’s because anyone can add food info and if they’re not careful when they do, it goes into the whole database for anyone to select and it’s just plain wrong. It’s a good app, but there’s issues. I really do like this app. 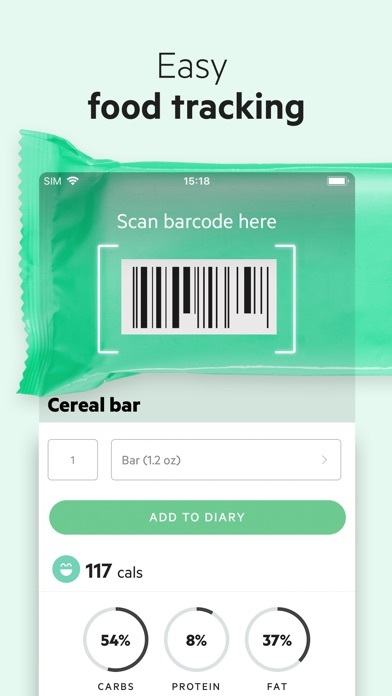 Its colorful, positive, and helpful in tracking calories. However, if there is one thing that really ruins my experience, it’s that you cannot view the nutritional values. It is illegal for packaging companies to withhold nutritional facts, and chain restaurants have to offer nutritional values for their food as well in order to “help Americans be healthy”. 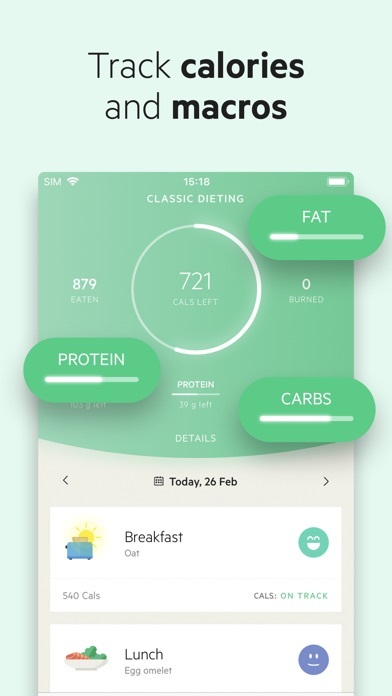 So why is an app, specifically designed for dieting withholding that information unless you pay for it? I think this is actually quite unjust. Yes, they do display protein, carbs, and fat, however the rest is blocked. The second problem with this app is that there is limited choices for entries. What I mean, is that if you try to log an exercise, there are many that are not included so you must guess on the amount of calories you burned. Additionally, many of the food values and/or portions are incorrect, and many foods are still not on there. But all in all, it’s a pretty good app, I will say that. 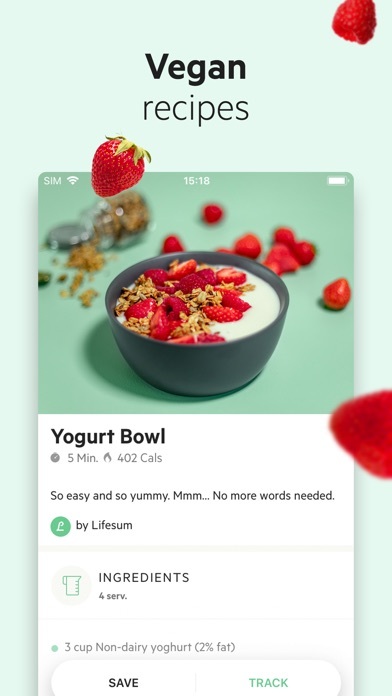 I’ve used a few different calorie tracker apps, and Lifesum provides the best in app experience overall. They don’t have the most extensive library but it is still pretty good. 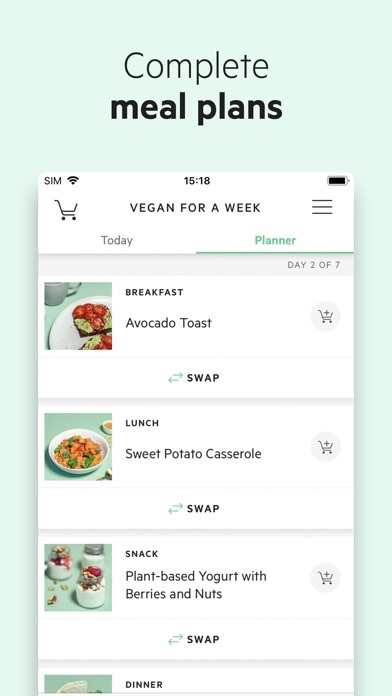 With it being the most user friendly out of all of the apps I’ve tried, I’ll compromise a bit on having a good, not great, library to choose foods from. 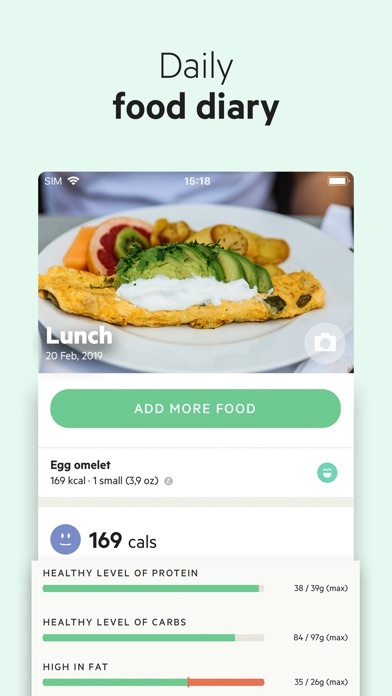 It should be noted though that we do not eat out hardly ever so I have to do a lot of creations of meals in the app. 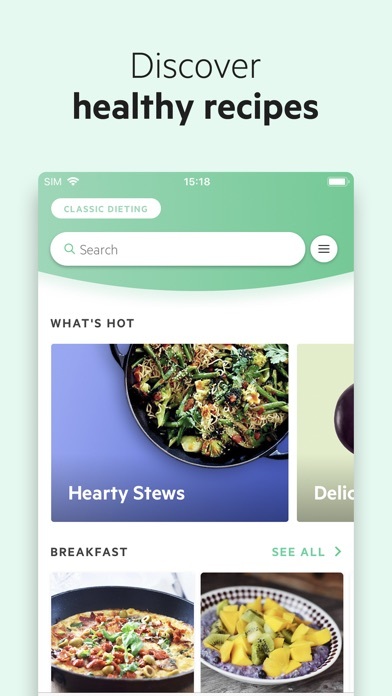 A great benefit though are the recipes that are already included in the app. I haven’t figured out if I can import a recipe from Pinterest or anywhere else, but that would be a huge win if they could figure that out. 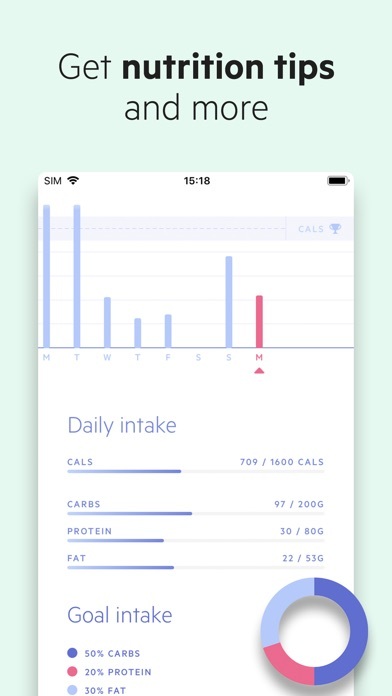 Can no longer change your goal or set preferred calories per day, automatically resets back to default. Such a shame because I was really enjoying this app and love the esthetic of it. This is with my premium account as well. I guess right now it’s unusable with my new iPhone XR... not sure why they can’t fix this. Very frustrating. The app is beautiful, but a basic feature like copy and paste needs to be here. This is a must. I can’t use this until it’s implemented. Edit: To clarify, I need the ability to copy and paste foods and meals from one day to another. The app is constantly crashing upon clicking on plans category. I’ve deleted the app and re-downloaded it multiple times. However, the problem still persists. It’s frustrating, and should not be occurring. My phone is updated to the latest firmware (iOS 12.2) - iPhone XS Max. I don’t have the extra money to pay for premium, and the free version is no help whatsoever. I keep GAINING weight instead of losing it. I’m feeling even more hopeless/helpless than before, since it gives me no advice on how to eat better. Good app but horrible watch app and complication. The watch app and complication is why I bought it in the first place. So I’m not satisfied. Poor updating and poor interaction. The app has very easy to use and beautiful UI. On the other hand there's not much new development going on. Considering that this app requires a subscription I expect new or improved features delivered regularly. 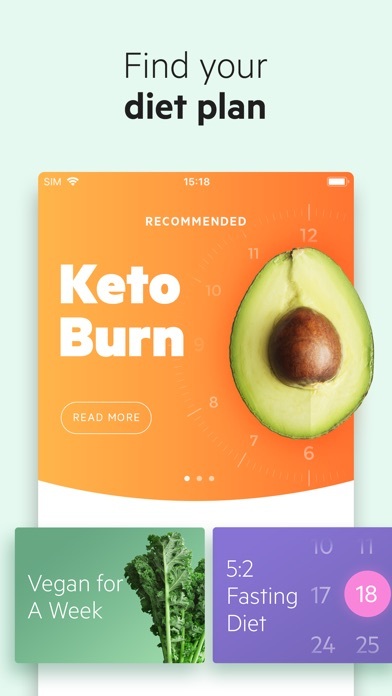 The app doesn't sync your body fat or waist size to Apple health. The database doesn't seem to be improving at all. Every time I put in root beer it tells me there's alcohol in it. Every time I report it as a mistake. A year later and it still isn't fixed. I was expecting some more insights into my eating and exercising habits. The life score is a step in that direction but it doesn't go very far. Also, the app has a User Voice style site where customers can suggest and vote on new features. It seems to be abandoned by the developer. Which is very frustrating. There's a screen called "body stats" which shows the progress for different body measurements. It has a switcher at the top for 1 month, 3 months and "all". Yet no matter what I select the data in the summary table are showing for all time. Very annoying.